This course is ideal for those wishing to achieve Level 2 Award in Chainsaw Maintenance and Cross-cutting. 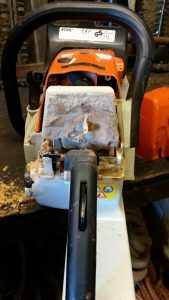 It will provide you with the appropriate techniques and safety guidelines to ensure that you are not only confident when using a chainsaw but also aware of relevant health and safety requirements making sure you stay protected. This course culminates in an independent assessment for a City & Guilds Level 2 Award in Chainsaw Maintenance & Cross-Cutting. 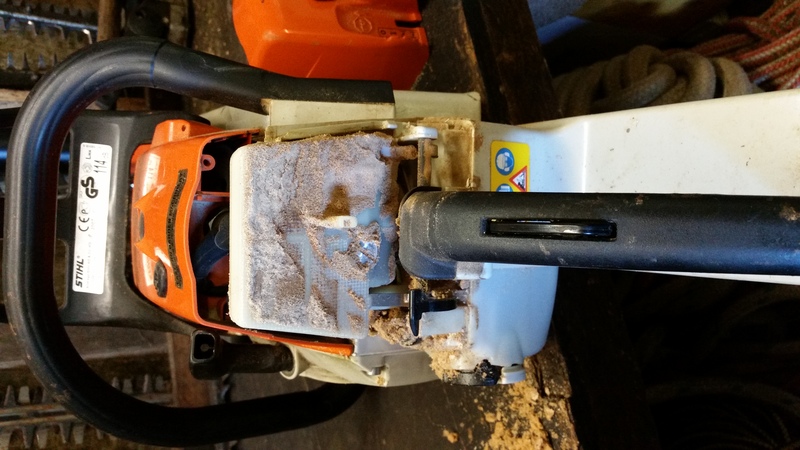 If you require training / assessment for Chainsaw Maintenance or Cross-Cutting only, please let us know.